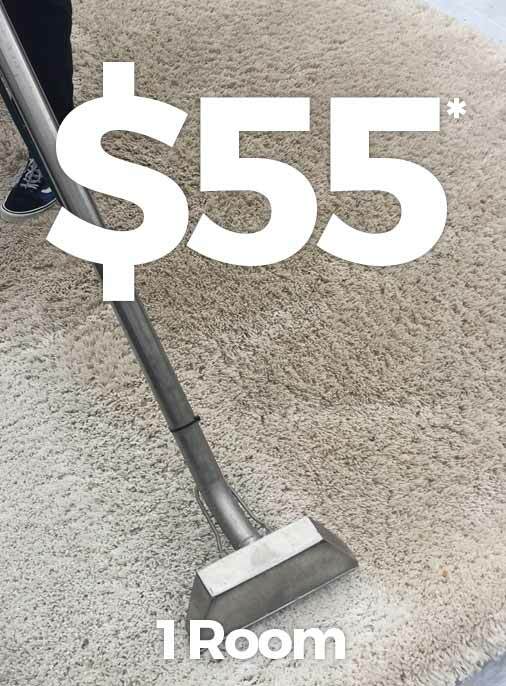 After the initial call and inspection, Quality One Carpet Cleaning will begin to remove the water from your property in a quick and efficient manner. When we perform a thorough water extraction in Raleigh, NC, we help reduce the chance of mold growing in your property, as well as the drying time. We will also inspect your carpet to determine if it should be removed to protect the floor underneath it. Moisture detectors and hygrometers. These water removal machines are used to measure the extent of moisture saturation in your property. Truck-mounted vacuums. By using these industrial-strength vacuums, we can quickly and efficiently remove thousands of gallons from your home or apartment. Submersible and gas-powered pumps. These pieces of equipment allow us to continuously pump water out of your property at the highest level possible. Once we finish extracting all the water from your property, we will begin the drying and dehumidification process. If you have any questions for us regarding our water removal process, contact Quality One Carpet Cleaning today at (919) 909-0414. Quality One Carpet Cleaning is proud to provide water removal services in Raleigh, Wake Forest, Cary, Apex and surrounding areas of NC.